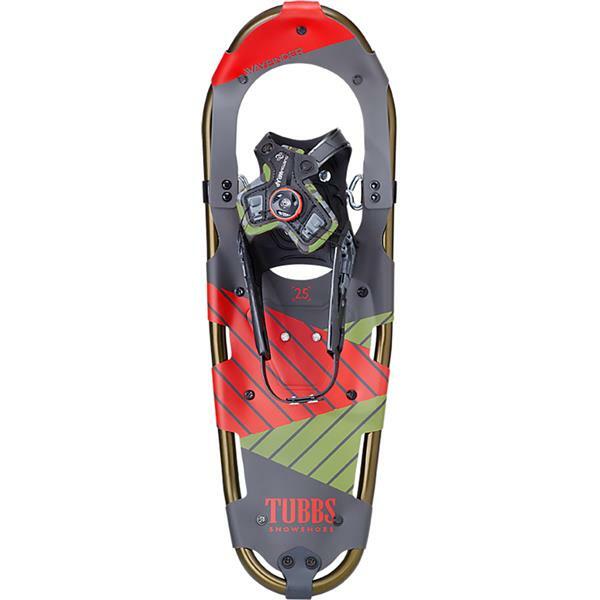 Perfect for snow-covered meadows and city parks, the Tubbs Wayfinder men’s snowshoe is brand-new to our Trail Walking collection. We’ve built this shoe with our easy-to-use CustomWrap™ binding and integrated heel strap that deliver a full-coverage fit with a simple click-and-twist. You’ll be on the trail in no time!